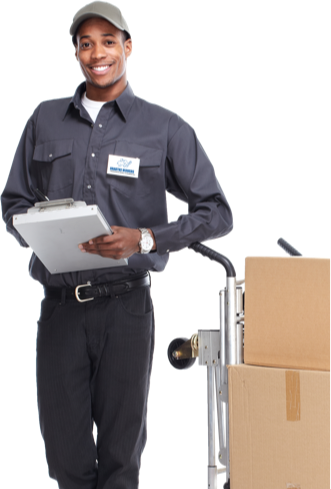 Trust Bradtke Movers to deliver your household or your business from point A to point B with the professional care you deserve. Listen to what our wonderful customers have to say about their experiece with Bradtke Movers. No matter the size of your move, find all the services you're looking for with Bradkte Movers. Learn why Chicagoans have trusted Bradtke Movers to handle their most valuable pieces since 1978. Need boxes? We have several sizes—plus tape, packing paper, bubble wrap, and more! See the list of Chicago Who's Who and businesses who rely on Bradtke Movers. Have a move coming up fast? We're always here to help. Call or email us today! Don't take our word for it—read testimonials from some of our valued customers! Sitemap | ©2019 Bradtke Movers.